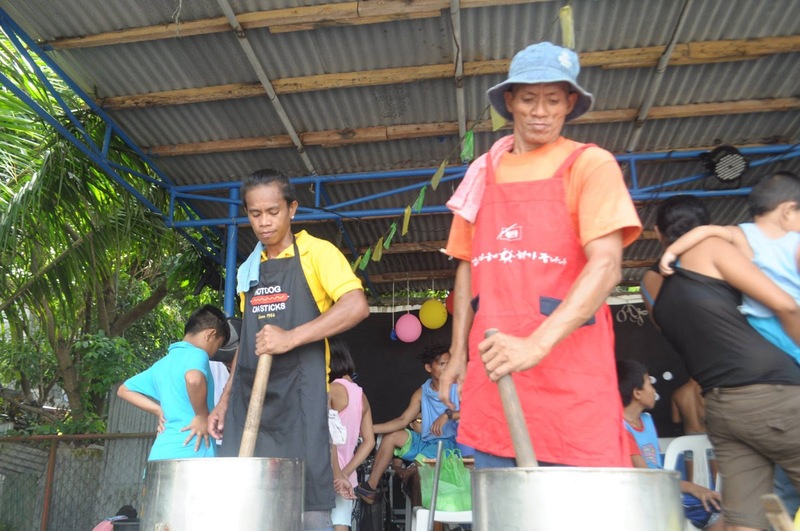 LEGAZPI CITY (Sept. 29) – Mayor Noel E. Rosal of Legazpi City bared his plan to provide an open facility for ice cream making for “Sorbeteros” in Barangay 19 Cabangan here, to sustain the livelihood which is in existence for more than five decades. This was disclosed by the chief executive during the Ice Cream Festival held, Wednesday, Sept.27. Barangay Cabangan is famous for “dirty ice cream” manually made and sold by ice cream vendors.